A national 24/7 triage and support counselling service for building and construction workers in high distress. 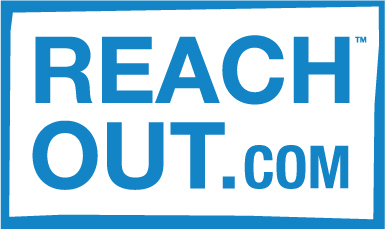 Monitor ReachOut online peer support forums outside of business hours. A 24/7 professional counselling service for Travellers Aid employees and volunteers.